How Many Rights Found in the First Amendment Do You Know? Why Was a Muslim Doctor Who Vowed to Kill Jews Employed in a Cleveland Clinic? Florida’s Nelson was defeated in his reelection bid so he will be replaced by Tim Scott in January. Sen.Sherrod Brown voted in favor of the Secure Fence act as a member of the house. Other notable Democrats who supported the bill in the Senate were Senator Joe Biden, Senator Hillary Clinton, and Senator Barack Obama. Granted the structure of the proposed fence was different than the wall offered now. 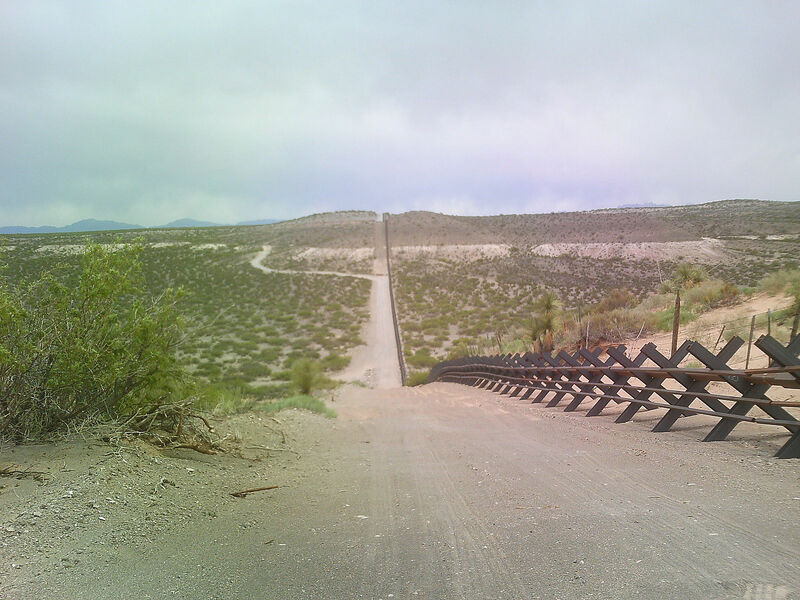 The primary goal of the Secure Fence Act of 2006 was the same as the wall today. 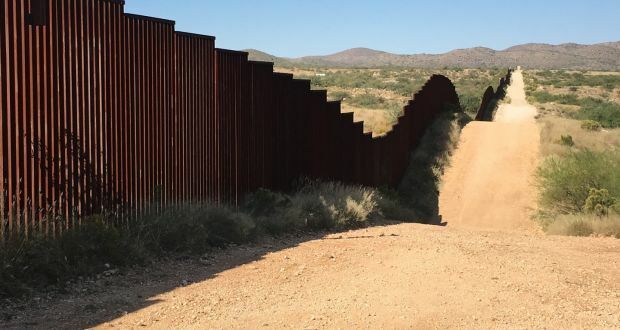 It was to help secure America’s borders to decrease illegal entry, drug trafficking, and security threats by building 700 miles (1,100 km) of physical barriers along the Mexico-United States border. Later in the text of the bill, it specifies what was supposed to be built: a double-layered fence with barbed wire on top and room for a security vehicle to patrol between the layers. Not bad right? Only about 36.3 miles of the fence was built, and most of that was constructed during the administration of Bush #43. President Obama’s first DHS secretary Janet Napolitano “used her discretion.” and downgraded what was outlined in the bill. According to the DHS along with the 36.3 miles of double-fencing they’ve built 300 miles of Vehicle Fence and 353 miles of primary Pedestrian Fence, along the Southwest border. 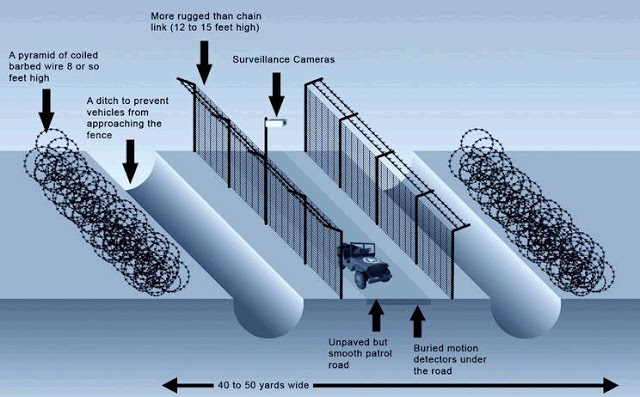 As described in the customs and Border Patrol website, the vehicle fence includes, ‘post on rail’ steel set in concrete; steel picket-style fence set in concrete; vehicle bollards similar to those found around federal buildings; ‘Normandy; vehicle fence consisting of steel beams; and concrete jersey walls with steel mesh. They seem capable of blocking cars, but any able-bodied human child can walk through them. The 18-foot tall pedestrian fence needs merely a ladder to scale. Barack Obama and Janet Napolitano ignored what Congress intended. Those vehicle barriers won’t stop a small child or even a bald, overweight blogger. Which is also why the House didn’t take up the Gang of Eight bill. The belief was that If Obama didn’t build the fence per the Secure Fence Act, GOP congressmen did trust that he would follow any border security legislation. The Trump Administration wants to upgrade from a double fence to a 30-foot-tall wall. All he needs is funding. The border patrol has endorsed the president’s plan to build a wall where possible and other barriers where necessary. But Chuck Schumer does not want to all president trump to have a political victory even if he once supported the concept. Here’s the bottom line. Back in 2006, the people of the U.S. were promised a two-layered high-tech Mexican border fence, Thanks to the Barack Obama administration 95% of the barrier wasn’t built. 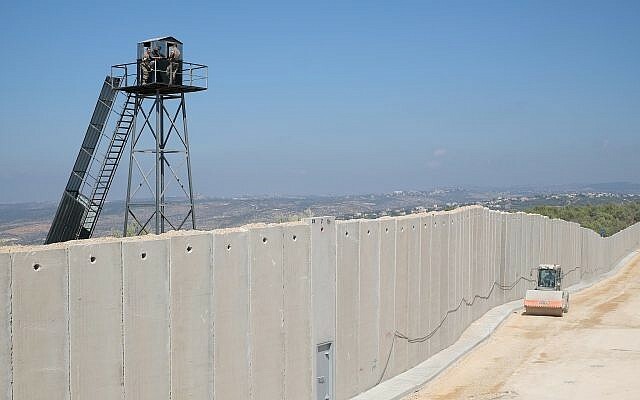 There’s also a wall along the Israel/Egypt border. That barrier’s purpose was similar to the wall President Trump wants to build along America’s southern border. Israel’s southern border was erected to prevent illegal immigrants from Africa, crossing over the formerly open border into Israel. After breaking ground in 2010, Israel completed the 242-km. (150-mile) fence in December 2013 at a cost of around $450 million. Whereas about 9,500 Africans crossed into Israel illegally in the first six months of 2012, less than three dozen did so in the first six months of 2013, at which time the major components of the barrier had been completed. Illegal immigration through Sinai dropped to 11 cases in 2016 and 0 in 2017. So any claim that a border barrier will not work belies the truth. U.S.border agents agree. In a survey conducted by the National Border Patrol Council, the agents’ union, they overwhelmingly supported adding a “wall system” in strategic locations, embracing President Trump’s argument that it will boost their ability to nab or deter would-be illegal immigrants. One of the reasons Donald Trump won the presidency in 2016 is that the American people want a wall. It’s time to end the obstructing, and Chuck Schumer has to stop acting like a partisan hack and support a southern barrier, something he supported before Trump was elected.